But his influence extended far beyond individual hits. Jackson, Seeger’s grandson, said the singer-songwriter had heart surgery in December to replace a valve, which had gone well and had nothing to do with his death. He said Seeger was in the hospital for six days before his death. He couldn’t speak for the last three days, Jackson said, but his mind never went away and he continued to recognize people. 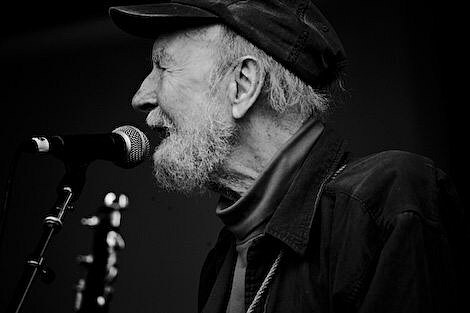 Music has just lost another great one, as legendary folk singer Pete Seeger has sadly passed away at age 94. Rest in peace, Pete. Your contributions to music won’t be forgotten.